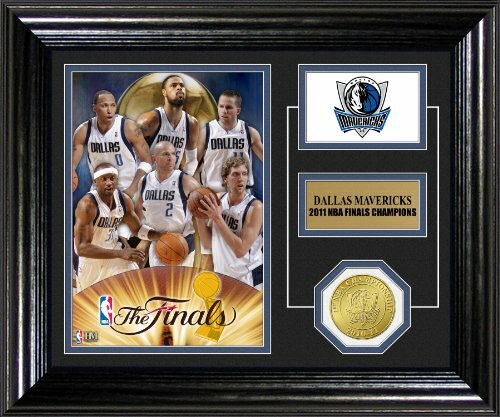 Limited Edition 10”x12” frame with an easel back and double matting features a collage photo of your 2011 NBA Champions as well as a color NBA Champions Logo, and a color print featuring the dueling logo's and scores from the 2011 NBA Finals as well as a Bronze 39mm Stanley Cup Champions Coin. A numbered COA is pasted to the back of each frame. LE 2500 and Officially Licensed by the NBA. LE 2500 and Officially Licensed by the NBA. If you have any questions about this product by The Highland Mint, contact us by completing and submitting the form below. If you are looking for a specif part number, please include it with your message. NBA San Antonio Spurs 2014 Champs Signature Ticket, Black, 22" x 15" x 4"